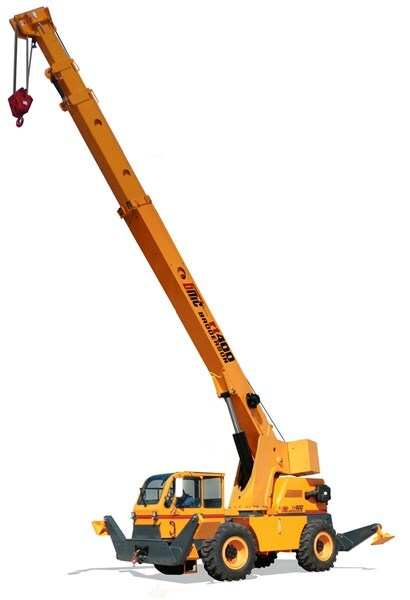 The company’s operations include the sale, rental, parts sales and servicing of a wide variety of lifting equipment including rough terrain hydraulic cranes, all-terrain cranes, boom trucks, truck cranes, crawler cranes and industrial carrydeck cranes, specialized hydraulic crawler cranes, material handlers, and aerial lifts. 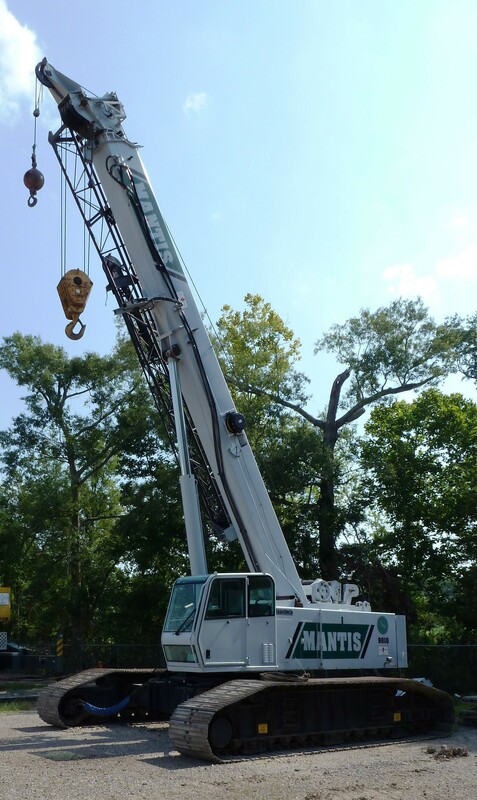 Scott-Macon Equipment supplies an array of cranes to enhance a variety of jobsites. 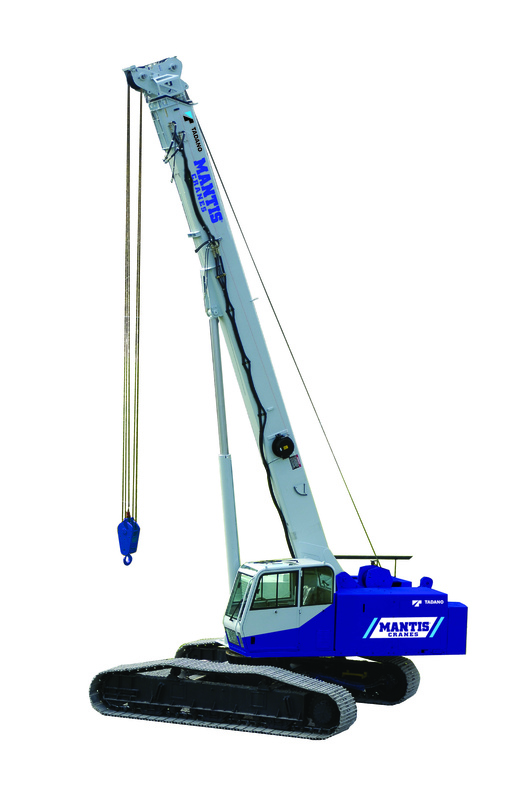 The Tadano Mantis 6010 Hydraulic Crawler crane is not only designed for projects needing telescopic reach, but it also supplies the benefits seen in movable crawler cranes. When looking for a crane with precision, flexibility, and versatility the choice is easy. Here are some of the benefits you will find in individual cranes that the Tadano Mantis 6010 encompasses all-in-one. Rough terrain cranes are invaluable jobsite tools and are used in a variety of applications from refineries and petro-chemical facilities, to general construction sites. When fulfilling your lifting, moving, and loading needs selecting the right equipment comes with a variety of considerations. Other than size, capacity, and model, there is also technology requirements necessary to complete the job, temporary or long-term needs, and of course, cost. © 2016 Copyright Scott-Macon Equipment. All Rights Reserved.